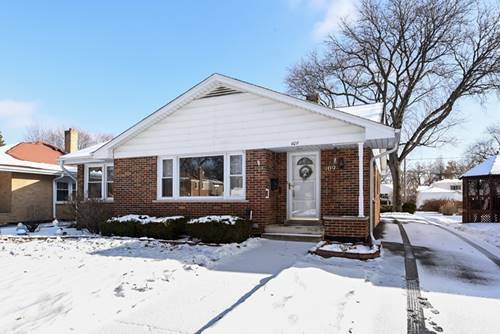 Welcome home to this pristine brick ranch located between Madison Meadows Park and Illinois Prairie Path. Great floor plan with living room, dining room, eat in kitchen, three bedrooms and full bathroom on the main level. On the main level you will also enjoy the awesome three season room which is perfect for entertaining, especially in the warmer months. The full, dry basement has another 1215 Sq. Ft of finished space including a huge rec room, full bath, laundry area and workroom/storage galore. 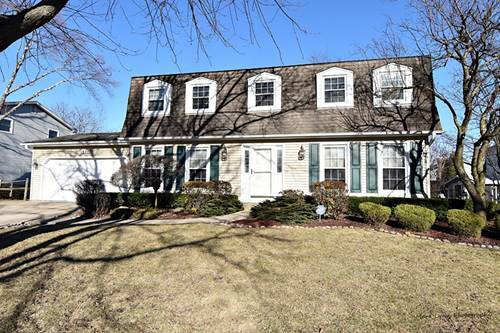 There is hardwood flooring under carpet in LR and all 3 bedrooms. Brand new hot water heater. Newer windows; roof approx. 12 yrs old; extra wide gutters 2007; furnace/CAC, 2007est. , upgraded 200 amp electrical panel. Come and see this gem. You won't be disappointed. 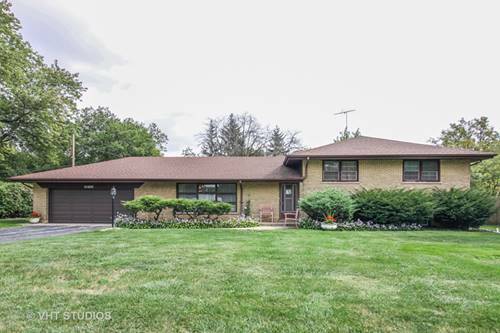 For more information about 409 S Lewis, Lombard, IL 60148 contact Urban Real Estate.